Welcome to our practice. Please take a moment to read over our Appointment Information and Financial Options. 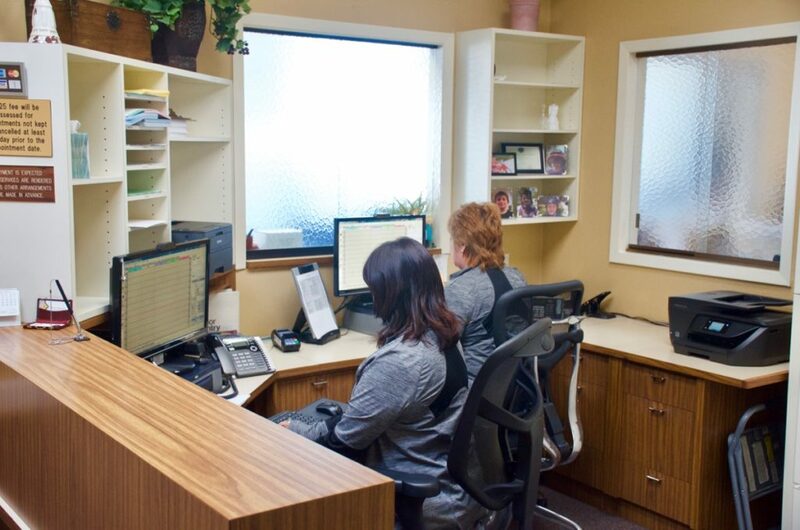 Your understanding our appointment and financial options will allow us to concentrate on your dental work. Our office provides quality dentistry and many treatment alternatives.